I would eat this stuff off a bumper. Now that we have that out of the way. Salted caramel is the second building block to our Pumpkin Ginger Caramel Cake we started earlier this week. 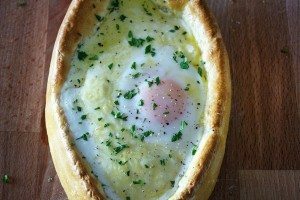 It’s not just for cakes, but can be added or topped onto, well, anything. Hence my bumper sentiment. 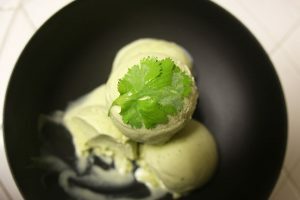 Pipe it into cupcakes, drizzle on ice cream, make ice cream, stuff sticky buns, fill a cake, melt into ganache, make bon bons, add it to your coffee or your cereal for that matter. Salted caramel is a reason for living. I’ve noticed my tangent. Back to this cake we are making… We already made Ginger Creme Mousseline, a type of buttercream made from pastry cream lightened with butter. Ha! Lightened, funny. Later this week will be the grand finale featuring pumpkin sponge cake. Ohhhhhhh, but first the salted caramel. Cook on medium high heat. Feel free to stir the sugar to keep it melting evenly. Once it begins to boil, stop stirring and just let it go. 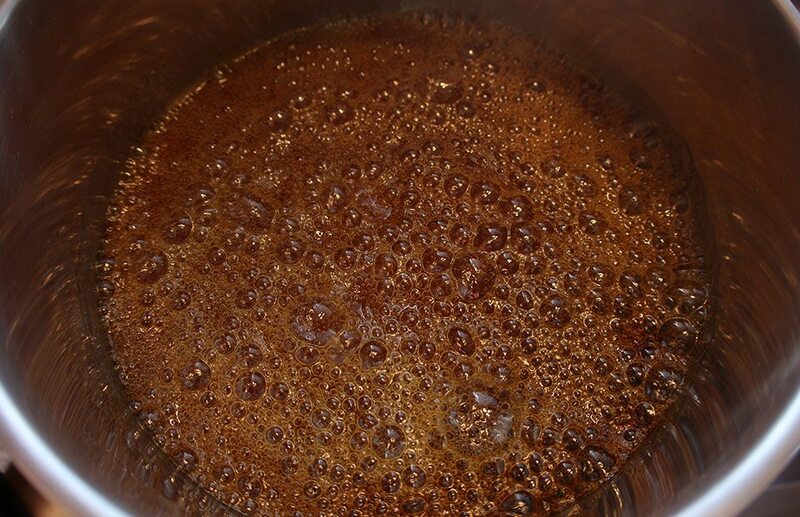 After 3-5m, the sugar will start to brown in a few spots. 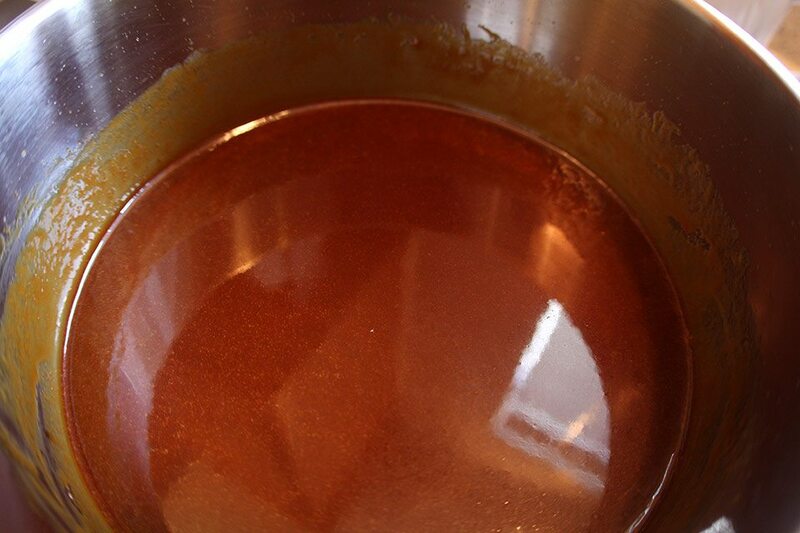 Keeping the pan level, gently swirl the pan around to even out the caramel. The caramel will cook very fast at this point. 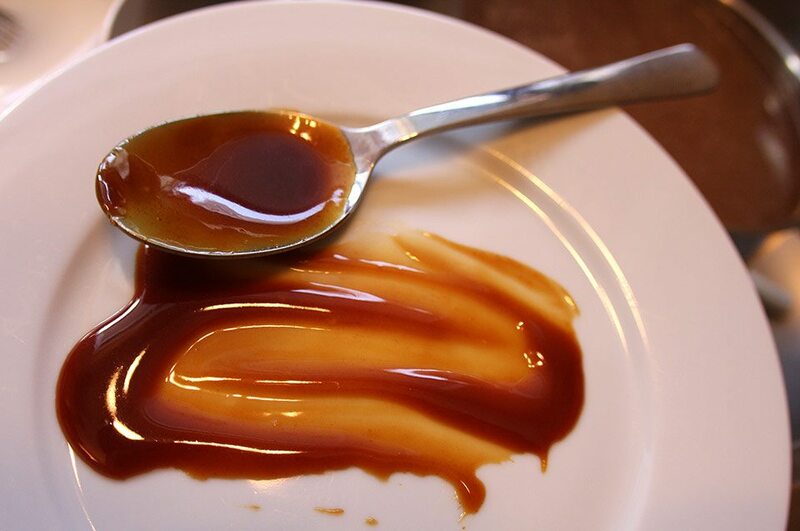 There are different preferences for how dark to cook your caramel. I prefer a mahogany color, which gives a slightly bitter and nutty flavor to complement the sweetness. Others prefer something lighter like amber. 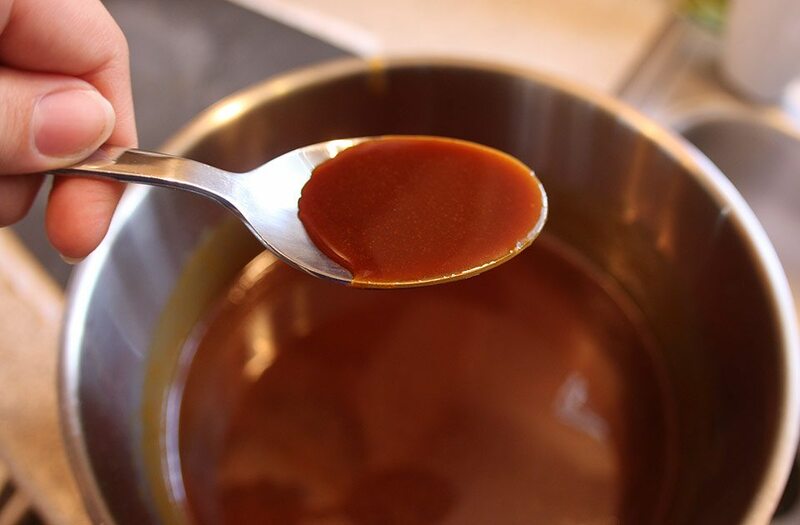 To determine the true color of your caramel, tilt the pan to the side and see what color the sugar is at it runs to the other side. 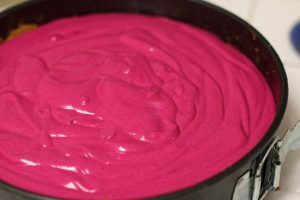 Once the sugar is at the perfect color, add 1/3 of the cream. Remove from heat. The sugar will boil furiously. Once it calms down, add another third of cream. Whisk. Add the remaining cream and whisk. Add salt and whisk. Let cool. When hot, the caramel is quite liquid. At room temp is more viscous. When cold, caramel can be scooped. Voila! To stay updated and receive the tasty finale of the Pumpkin Ginger Caramel Cake delivered to you personally, sign up for the Nomad feed. Everybody’s doing it. I am so impressed with your information.